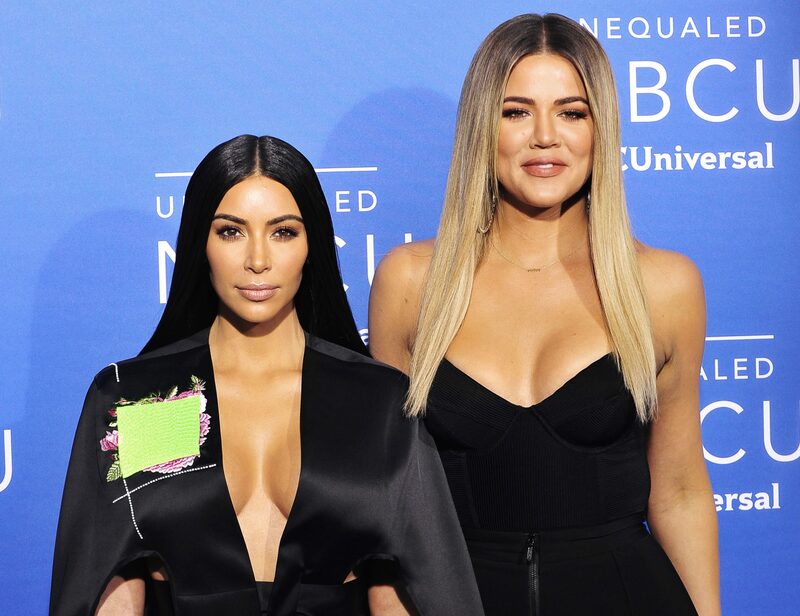 Kim and Khloe Kardashian attended the grand opening of UCLA’s Robert G. Kardashian Center for Esophageal Health on Tuesday night. 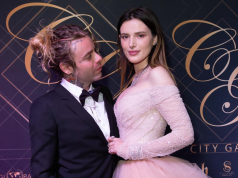 It was a special night for the Kardashian family, as the center was named after the late Robert Kardashian – who died after a battle with oesophageal cancer in 2003. 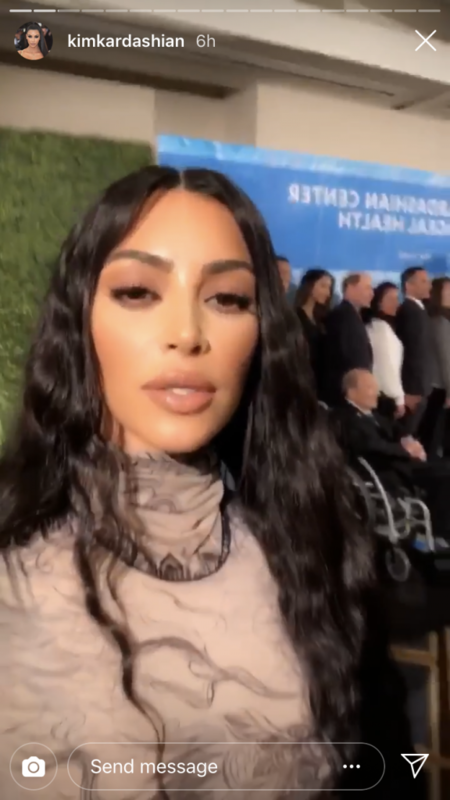 Kim, who was just 22 when her father died, posted photos and videos from the opening ceremony on her Instagram Story. 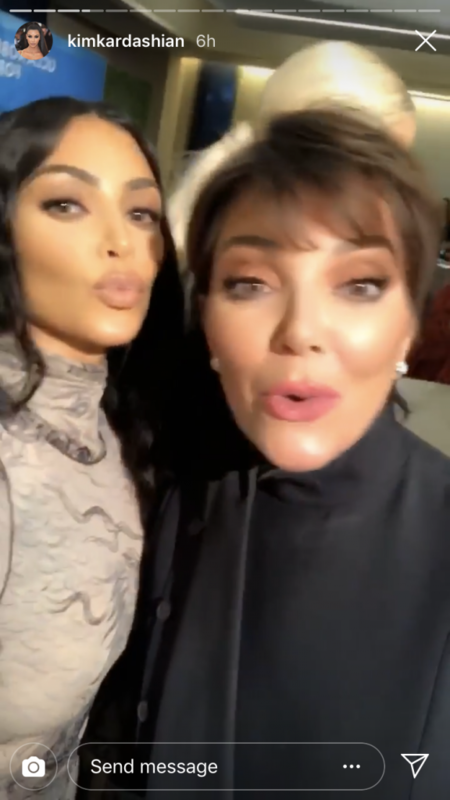 A number of family members were in attendance, including Robert’s ex-wife Kris Jenner, whom he divorced in 1991. 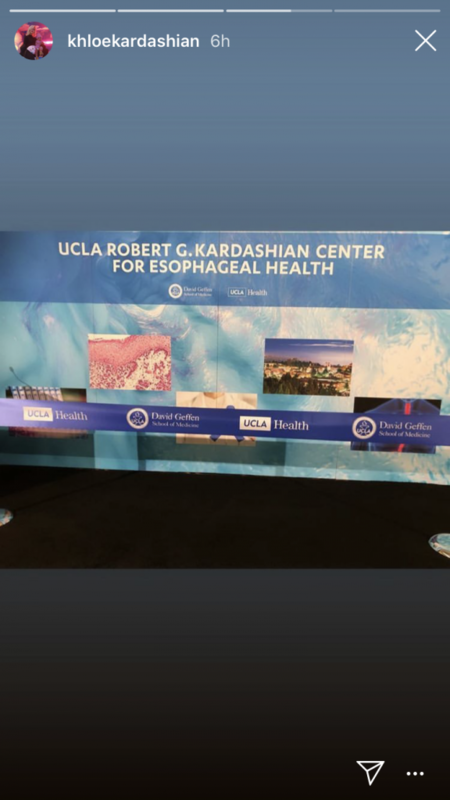 The UCLA Robert G. Kardashian Center for Esophageal Health will provide resources for groundbreaking research, patient care, and education/training, in addition to support of efforts in esophageal health. The naming of the center and its dedicated specialty services will assist in advancing UCLA’s position at the forefront of the world for the study and treatment of esophageal and other GI disorders — improving the quality of life for countless patients and their families. The center will deal with all esophageal and motility issues at UCLA: cancer, benign conditions like reflux, precision health to hopefully prevent cancer, research, education, wellness.